[TWITTER TRANS] Hongki, Jonghun Update [1P]! This entry was posted on 22/11/2011 by TreasureIsland_Indonesia. 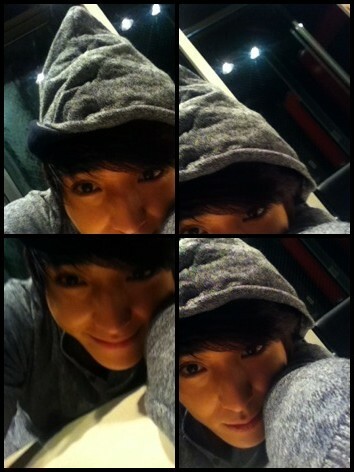 It was filed under Hongki, Jonghun, twitter and was tagged with Daily Photo, Hongki, Jonghun, twitter.